New Roof being installed the week of 3/25/2019. 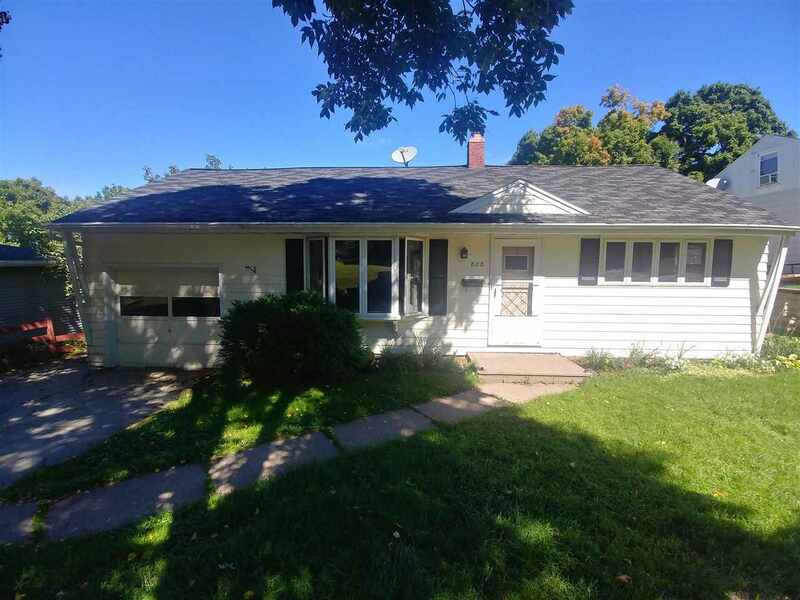 Cute 3 bedroom ranch style home on Wausau&apos;s East side! This home offers buyers nice character not often found in this price range, with the white trim, hardwood floors. There is new carpet in the living room and new vinyl in the kitchen and dining area along with a new dining room bow window. The bath was improved with a new tub and surround. The walk-out lower level has a large patio perfect for entertaining in the private backyard.